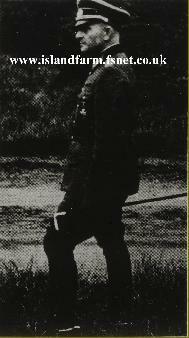 1 August 1935: Commander of the III. Battalion of Artillery Regiment 12. 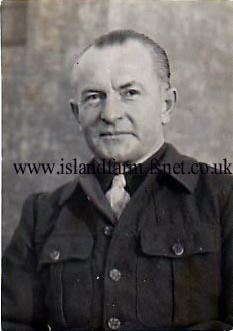 1 June 1941-1 March 1943: Staff Officer for Artillery on the General Staff of Army Group Center. 15 January 1945: General for Special Employment in the Army High Command. 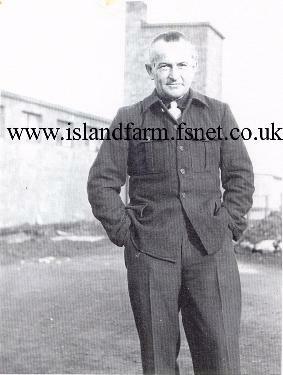 15th May 1945-October 1947: Prisoner of war in British captivity. 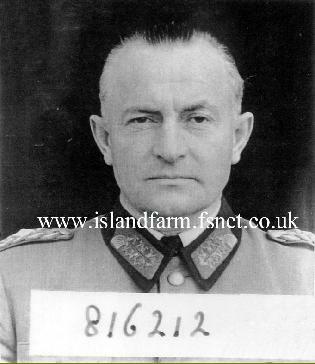 10th October 1947 transferred to Hamburg on board the ship "El Nil"
German Cross in Gold: 28 May 1944, Generalleutnant, Commander of the 71st Infantry Division.